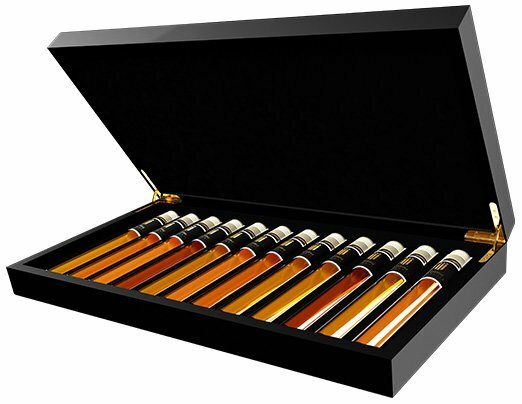 Unique collection of 12 very special Liqueurs in a beautiful gift box. Discover your favorite Liqueur and learn to distinguish the differences. 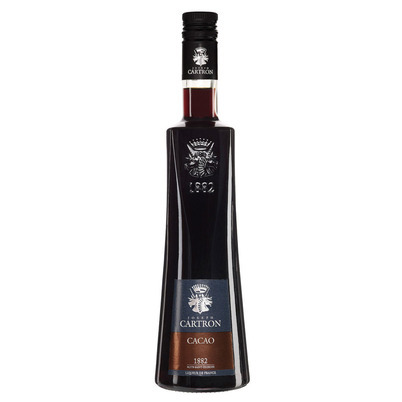 Order this Liqueur Tasting Collection and a whole new world will open for you! At the foot of the Italian Alps in Mezzolombardo, the small family business Villa de Varda is located. 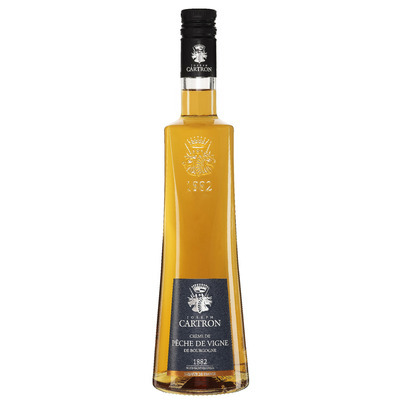 In addition to a selection of Grappas, they have a small-scale production of Limoncino. They buy lemons from Sorrento, the home of Limoncello, which is exactly the same product as Limoncino. When the lemons arrive at Villa de Varda, they are hand-peeled by the old ladies from the village. These peels are soaked for 8 weeks in pure grape alcohol containing 8% Grappa. 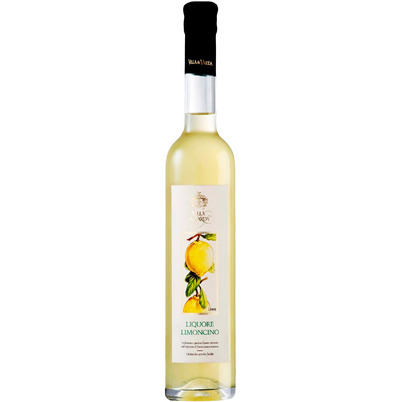 The result is a pure intense Limoncino with the beautiful, soft lemon flavor. 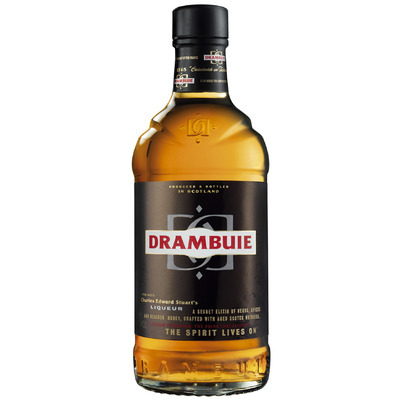 In Roman times, in Carthage, there was already a kind of liqueur, Liqvor Mirabilis, which meant 'miraculous liquid'. 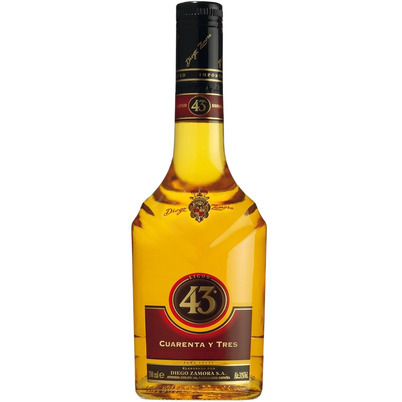 That Elixer is the source of inspiration for Licor 43's recipe, launched by the Zamora family in 1946. 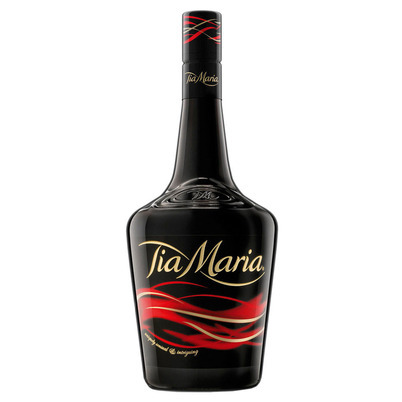 Citrus fruits, vanilla and spices form the basis of this liqueur, which according to the makers contains exactly 43 ingredients. 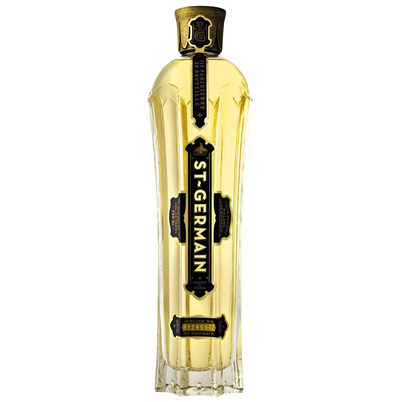 The liqueur is softly sweet with clear citrus notes. After Spain, Licor 43, has conquered the whole world with a sophisticated marketing campaign. On the French island of Martinique some very traditional Rum distilleries are located. 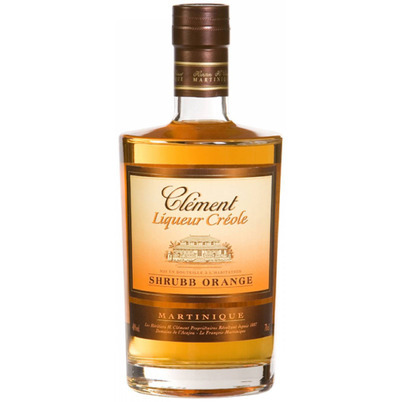 The most famous of this is Clement, since 1887. Here a so-called Agricole Rhum is produced. 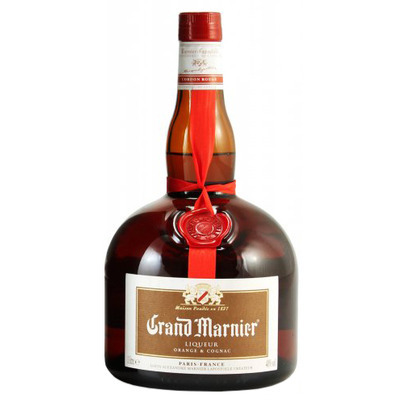 An ancient recipe of the island is the Creole Shrubb, a derivative of the famous Grand Marnier. 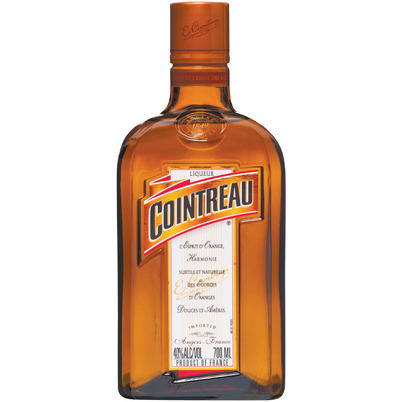 Instead of Cognac, they use their rum on Martinique, with Creole herbs and dried orange peels. 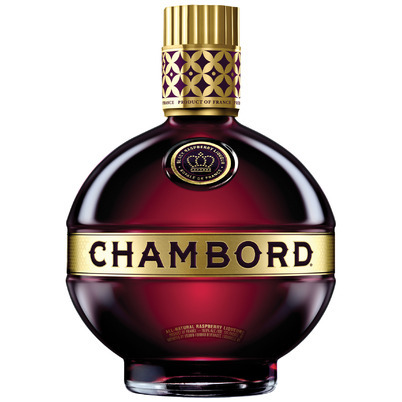 The result is a soft intense liqueur with warm rum notes. For the real bartender it's often one of his secret ingredients. Also very good, pure and slightly chilled. Cartron works closely with some traditional cocoa farmers in Ivory Coast. Here the best beans are selected for their cocoa liquor. In France, these cocoa beans are lightly roasted and chopped and distilled. 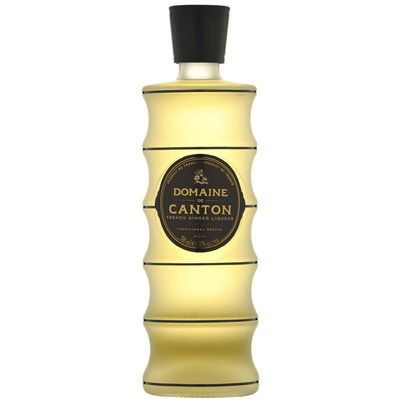 Distillation releases all flavours and aromas. The result is a very intense cocoa alcohol. After that, matured Cognac is added, which provides a soft basis in which the deep cocoa flavours are very nicely displayed. Recommended for the true chocolate lover!